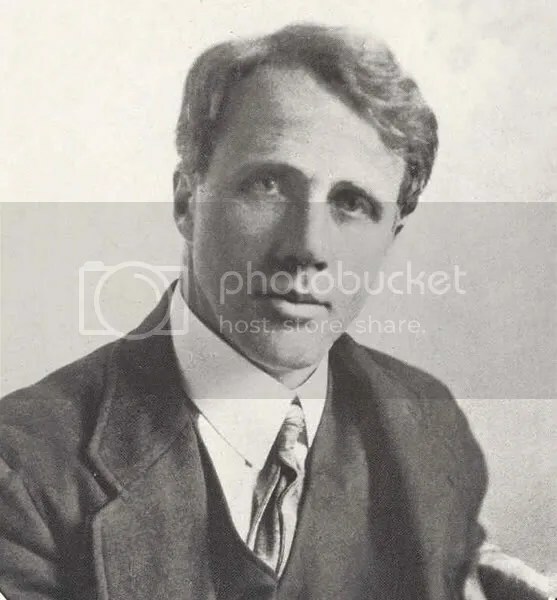 In 1913 [Pound] discovered, before anyone else of prominence, the talent of Robert Frost, and in a burst of enthusiasm would have refashioned both the man and his verse had not Frost rebelled and fled London. Of course I knew this story – I couldn’t not know this story, really. But my time as an undergraduate was spent basically learning to read from Frost in order, ultimately, to “refashion” Pound and Poundianism. Ha! That’ll show him!